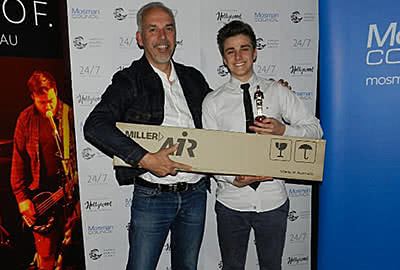 Since 2002, with sleep in short supply, talented young people aged 12-24 raced against the clock. 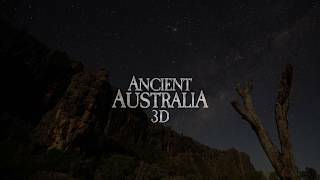 Their mission to create an imaginative and innovative short 7 minute film in a 24 hour period which must include special items, dialogue and locations that are only revealed at the beginning of the 24 hours. 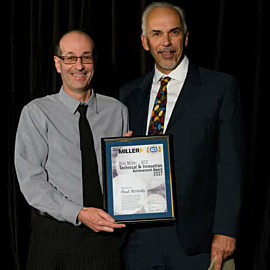 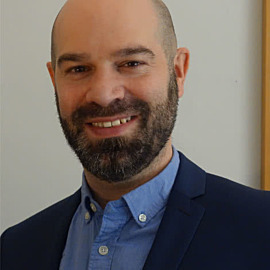 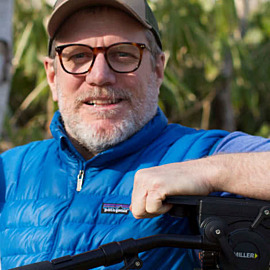 Director, cinematographer and camera developer Paul Nichola was recently presented with the Bob Miller - ACS Technical & Innovation Achievement Award at the 46th 2017 Australian Cinematographers Society (ACS) National Awards for Cinematography. 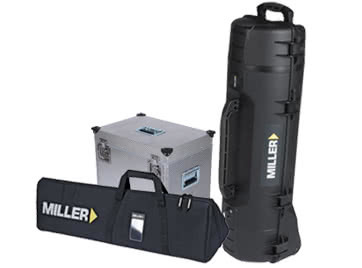 The award, sponsored by Miller Camera Support Equipment, recognizes Nichola’s development of the 360 x 60 High Dynamic Range (HDR) Panoramic Camera System. 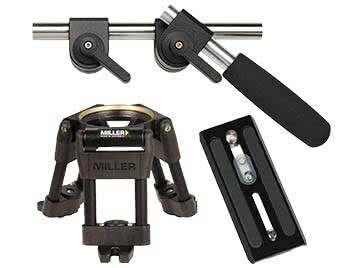 Miller Camera Support is very excited to once again be a key sponsor. 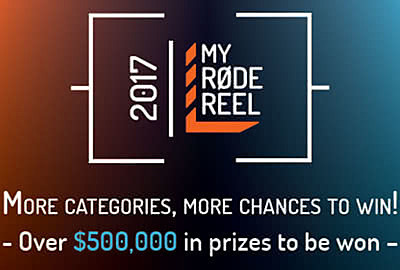 With close to 8,000 video submissions from 89 countries, “My RØDE Reel” has not only become the world’s largest short film competition, but has also established itself as a staple amongst the global filmmaking community. 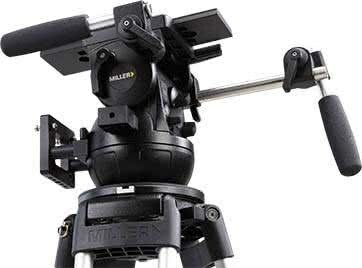 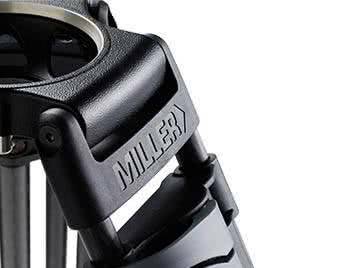 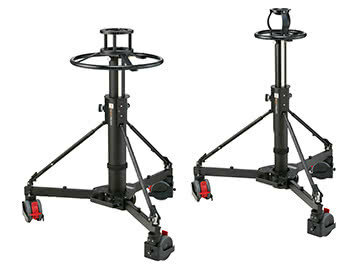 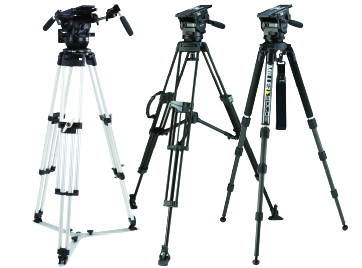 Miller will be supplying prizes for the competition, which includes three Miller DS20 Solo CF Tripod Systems and three AIR Alloy Tripod Systems.